Very Good. L'histoire de Pi by Martel, Yann, 2012-11-13. Text in French. Intended for a juvenile audience. Very Good. 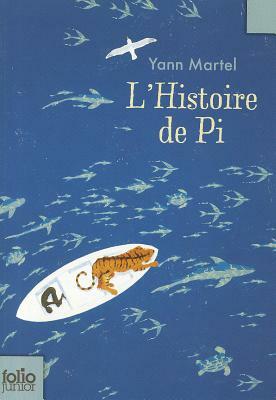 L'histoire de Pi (Folio Junior) by Martel, Yann, 2008-10-16. 469 p. Intended for a juvenile audience.